Summary of cruz – What are you talking about now? 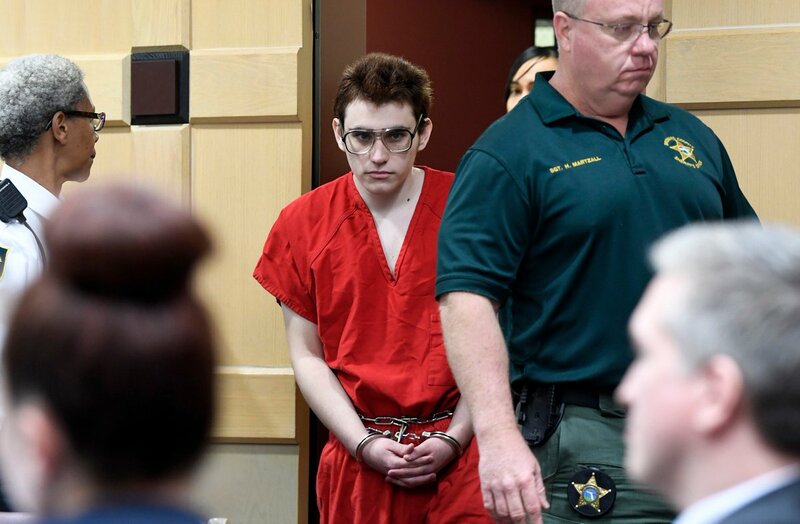 The public defenders representing Parkland school shooting suspect Nikolas Cruz asked to be removed from the case. They say he will soon inherit $432K from his mother’s life insurance policy and that they only represent the poor.